This is a popular variety of nectarine bred in New Zealand. It is red and yellow in appearance with white flesh. 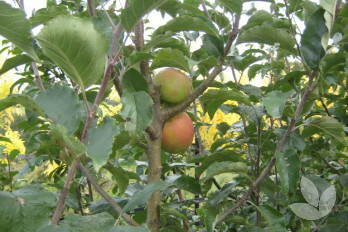 Fruit matures in late February - March and is in abundance. Low chill requirement so suitable for a wide range of climates. This tree currently has the following pot sizes in production. Use as a fruiting specimen tree, singularly or p[planted in multiples depending on space. Fruit is edible. Ideal for eating fresh, preserves, pies or frozen as halved fruit. 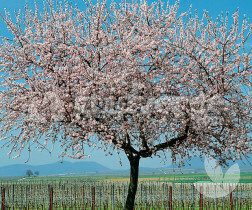 Can be pruned to stay smallish. 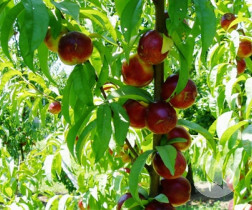 Keep watered and fertilised for good fruit supply.